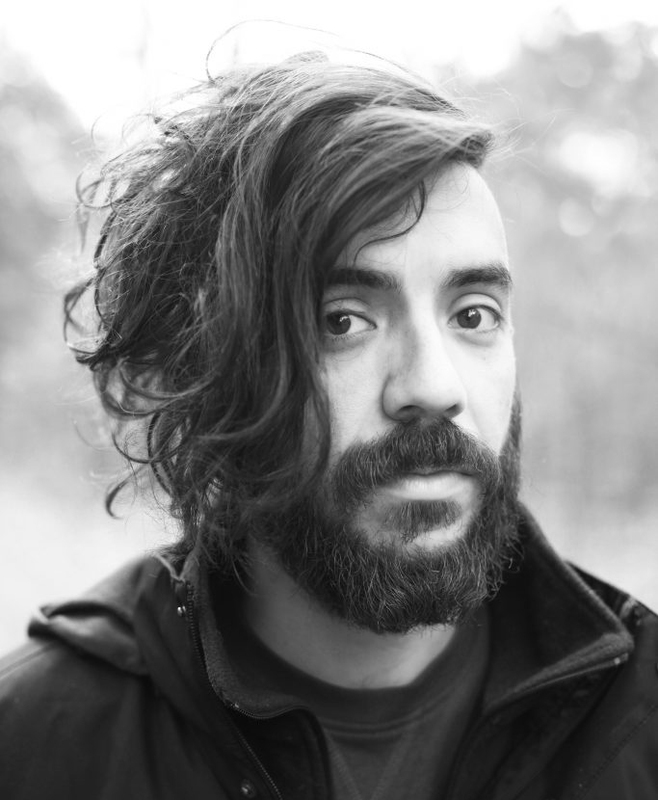 Kaveh Akbar's Calling a Wolf a Wolf was published by Alice James Books in the US and Penguin in the UK. It received starred reviews from Publisher’s Weekly and Library Journal, and poems from the book were selected to be featured in The New Yorker, The New York Times, PBS NewsHour, Best American Poetry, and elsewhere. About the collection, Frank Bidart wrote, "This is bounty, an intensely inventive and original debut.” It was featured on many Best Books of 2017 lists, including by NPR, The Atlantic, Buzzfeed, and The Wall Street Journal. Poems from the book have been translated into a dozen languages, animated by various visual artists, and set to music and performed by the Boston Conservatory. 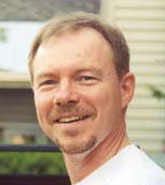 James Tadd Adcox's story "Fox, My Fox," was published in Barrelhouse Online this past December. He received an Excellence in Teaching Award this year, and is founding editor of the print and online literary journal Always Crashing, which published its inaugural print issue in March. Emily Allen spent the spring of 2018 at the University of Macerata, Italy, working on a current book project and beginning research for another one, which will focus on Victorian travelers to Italy. 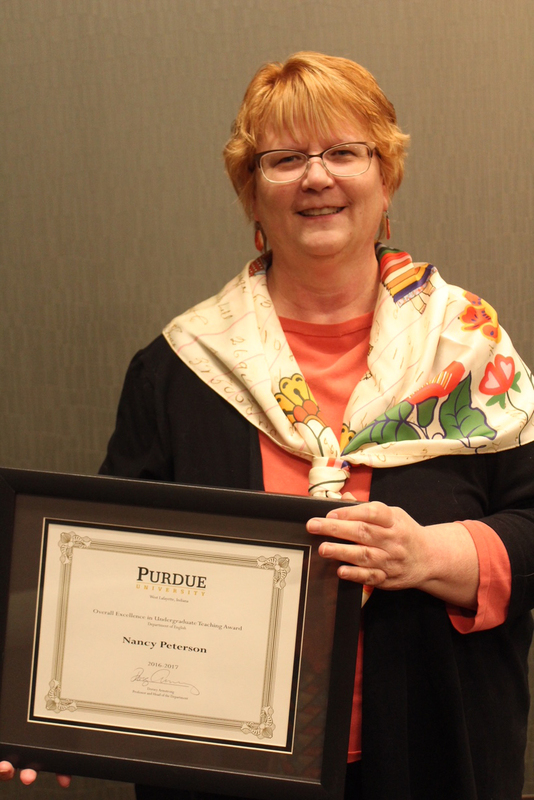 She continues to enjoy her time as the Associate Dean for Academic Affairs in the Honors College, now in its fifth year as Purdue’s first academic-residential college. 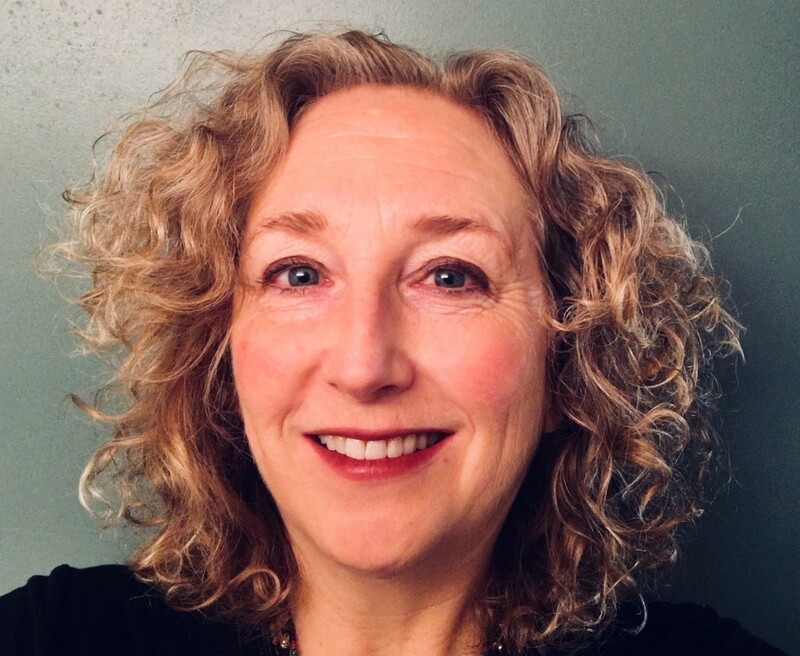 Her recent administrative projects include overseeing the development of a student exchange program to the University of Exeter and faculty-led study away programs to India, Africa, Europe, and the wildest parts of the Midwest. Prof. Benedicto has been working on consolidating a new research program devoted to English-based Creole languages around the world. She is now working with graduate students Kwaku Osei-Tutu and Rene Zúñiga on creoles in Western Africa and in Western continental Caribbean. She has also established contacts with the Creole community in San Andrés Island and with Garifuna and Rama communities in Nicaragua that use a variety of the local Creole. 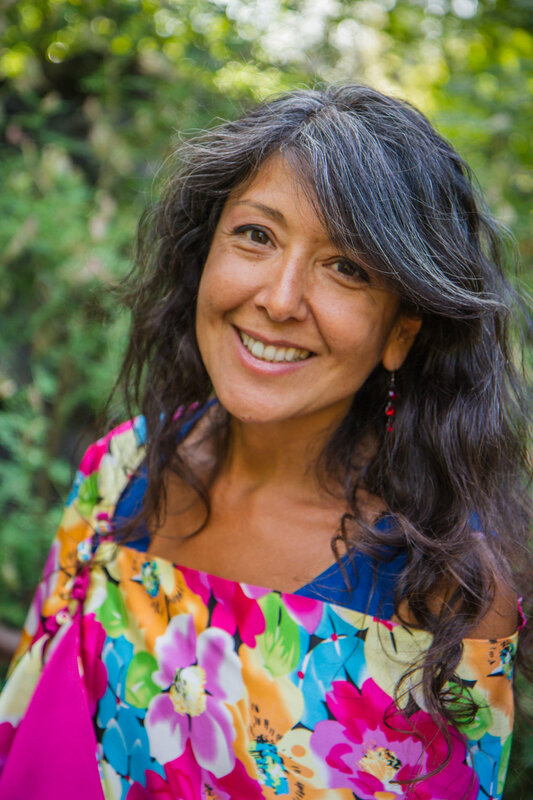 She has participated in national (Austin and Hawaii) and international conferences (Lyon, Barcelona, El Salvador, La Habana) and has been an invited speaker at some others (Amsterdam and San José de Costa Rica). She is still involved in the Motion Predicates project, now involving 17 spoken languages and 6 sign languages. The IELLab, https://www.cla.purdue.edu/sis/p/iell/index.html, continues to be the place for grad and UG students to collaboratively develop research competencies and positive human networks. Margie Berns attended the 2017 annual conference of the International Association for World Englishes at the University of Sycacuse last July. She presented the paper “Academic ‘nit-picking’ and the integrity and legacy of World Englishes”. This paper was part of the panel “The World Englishes Family Tree: Views on its Vitality and Viability” that she organized. Other speakers included three current or former Purdue graduate students. She was also an invited speaker at the memorial event honoring her mentor Braj B. Kachru that was held during the conference. 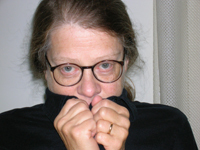 Marianne Boruch’s third book of essays, The Little Death of Self: Nine Essays toward Poetry came out in the University of Michigan Press “Poets on Poetry” series. She gave readings (and sometimes workshops) at Warren Wilson College, AWP’s Annual Meeting in Washington, DC; The Bryant Park Reading Series, NYC; The Kingsley-Tufts Poetry Award Reunion, Claremont Graduate University; University of Auckland, NZ and the Auckland Public Library; Victoria University and Te Papa, (The Museum of New Zealand), Wellington. 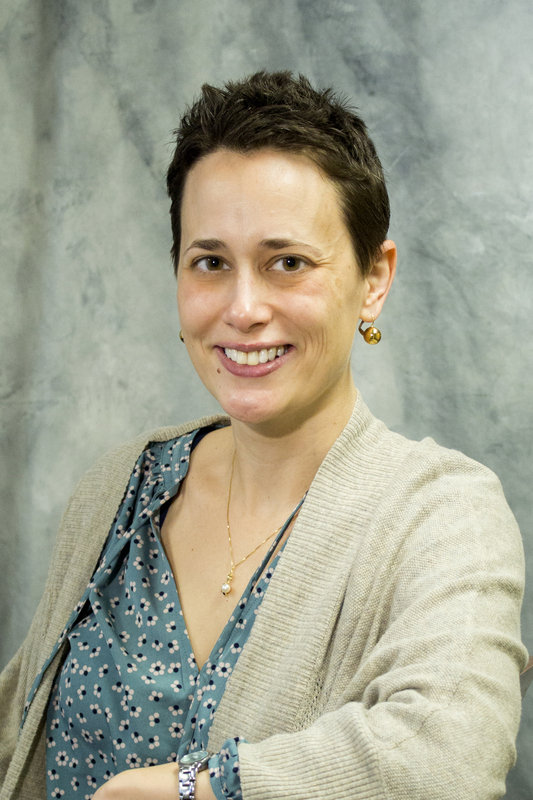 Her honors include a fellowship at Djerassi (Woodside, CA), Departmental awards for graduate and undergraduate teaching, and a Fulbright Senior Lectureship in Australia next year. 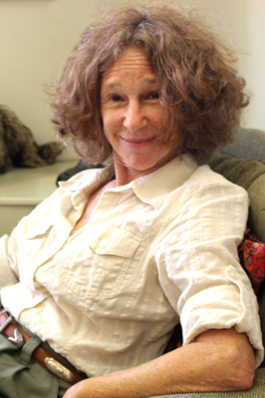 Her poems and essays appeared in Narrative, American Poetry Review, Poetry, The Believer, New York Review of Books, The Georgia Review, New England Review, Prairie Schooner, Field, Plume, and Crazyhorse. After 31 years, this is her last annual report; she goes rogue and Emeritus at the end of May. 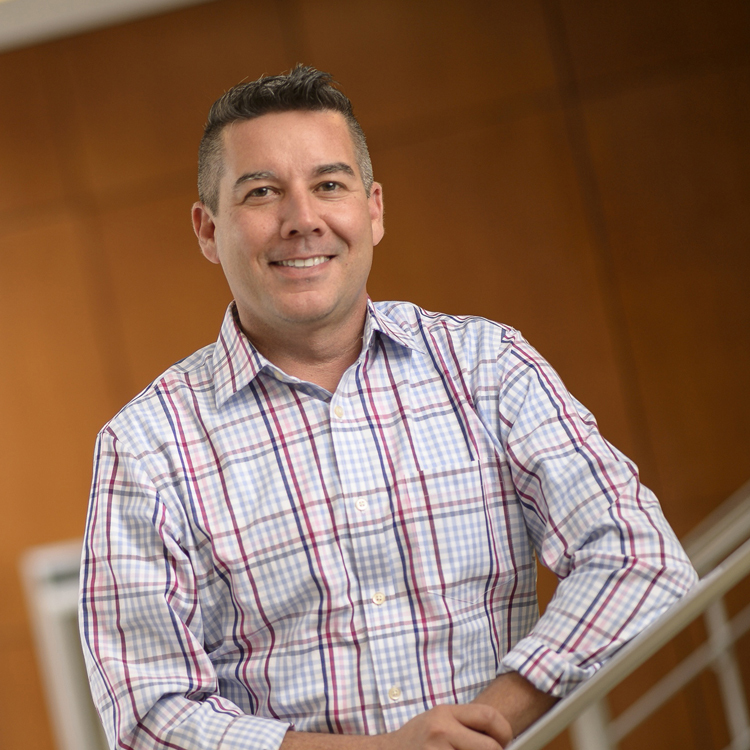 Professor Bross is co-editing an online edition of the forthcoming book “Thomas Gage, The English-American (1648): An Online Edition” with Cassander Smith, one of our distinguished graduates (Ph.D., 2010), now Associate Professor of English at the University of Alabama. They will be working with the University of Alabama’s Digital Humanities Center and the Newberry Library to produce an open-access critical edition of this work. The website will launch later in summer 2018 with an introduction to this neglected but important work and clean text that can be downloaded, and with scans of the original and supporting material held by the Newberry Library. Each chapter will be edited by scholars in a range of fields over the next few years. Angelica Duran returned from her 2016-17 school-year in Mexico thanks to a Fulbright-García Robles Grant in time for the summer release of her co-edited volume Milton in Translation (Oxford UP, 2017), 28 chapters covering 23 languages, in which she has 2 co-authored chapters and 1 single-authored chapter; and co-edited journal Milton Studies 58 Special Issue: Milton in the Americas (2017), in which she has a co-authored chapter and single-authored chapter. 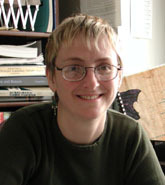 Also emerging from her grant are “The Temptations of Spain in Paradise Regained” in Milton and Early Modern Catholicism (U of Notre Dame Press, 2017); “A Multi-modal Teaching Tool: A(n Obstacle) Course in Paradise Lost” in Studies in Medieval and Renaissance Teaching (2017); and a Spanish translation of a review of Mario Murgia’s Versos escritos en agua in Milton Quarterly (2017). 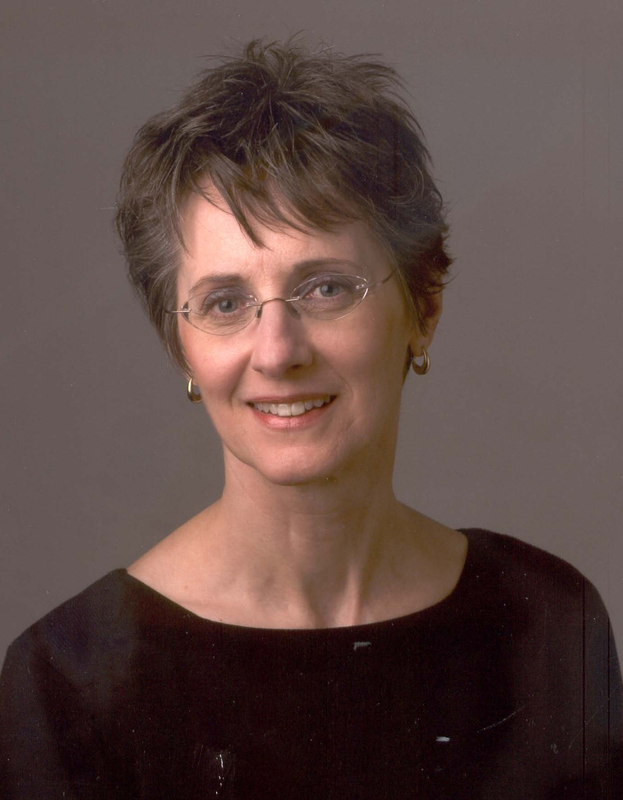 In Fall 2017, she got back into the pedagogical swing of things by teaching “English 544: Milton” and “English 202: Engaging English,” one of the two revamped courses required for all English majors – revamped with vital input from a small committee of fellow-English professors; participating in the university-wide IMPACT (Instruction Matters: Purdue Academic Course Transformation) fellowship to transform the “English 264: The Bible as Literature” course she will teach in Fall 2018; and participating in the CLA-wide Cornerstone Integrated Liberal Arts Fellowship to create her new syllabus for the two sections of the other courses she will teach in Fall 2018, “SCLA101: Transformative Texts, Critical Inquiry & Communication 1, Antiquity to Modernity,” which fulfills the University Core Writing and Information Literacy requirements and which is well-timed, on the cusp of the 50-year anniversary of the Lunar Landing – perfect for the course’s informal subtitle “From the Heavens to Outer Space.” Her Spring 2018 sabbatical is a definite aid for her to put the finishing touches on those syllabi and on other research publications. John Duvall published two essays in the last year: “An Error in Canonicity, Or, A Fuller Story of Faulkner’s Return to Print Culture, 1944-1951” appeared in Faulkner and Print Culture (UP of Mississippi, 2017; ed. Jay Watson, et al.) and “Historical Fiction” was part of American Literature in Transition, 1990-2000 (Cambridge UP, 2018; ed. Stephen Burn). John also presented papers at the International Narrative Conference in Lexington, Kentucky and at the Faulkner and Yoknapatawpha Conference in Oxford, Mississippi. 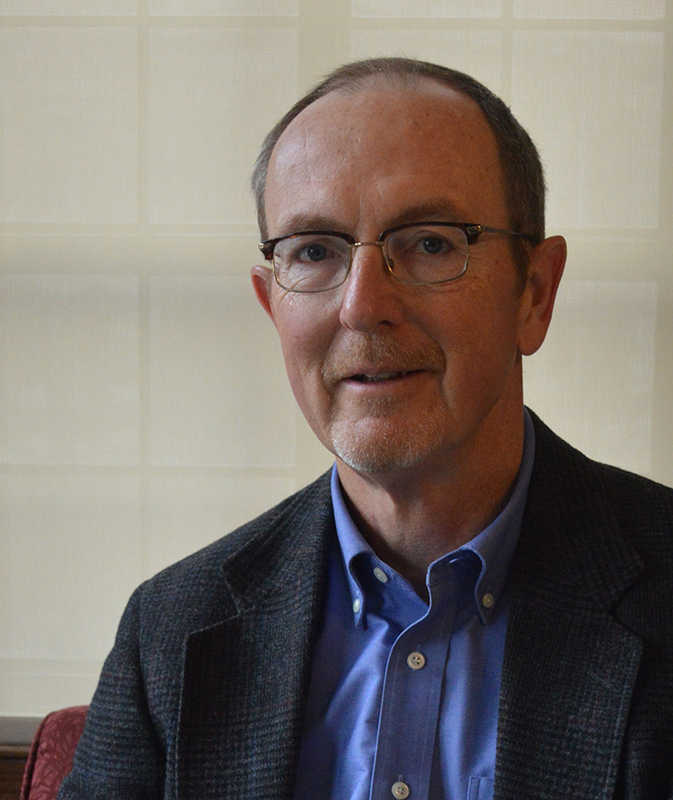 Now in his 18th year as editor of the Department’s internationally respected journal, MFS Modern Fiction Studies, John was recently elected to a two-year term as vice president of the Council of Editors of Learned Journals. 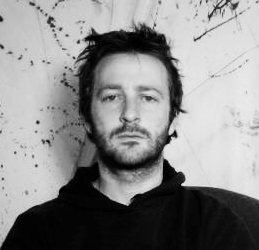 Professor Felluga spent the last year working on two projects: a 2-volume book titled Novel-Poetry, which he is writing with Emily Allen, and an alternative publication and pedagogy space dubbed COVE: The Central Online Victorian Educator at http://covecollective.org, for which he serves as general editor. The COVE project has received over $150,000 of support from a variety of sources and now employs over 20 research assistants from Canada, the UK, and the US. He received two awards to support both of these projects: a visiting faculty fellowship to l’Università di Macerata in spring 2017 and the inaugural semester-long research fellowship to Baylor’s Armstrong Browning Library in the fall. He also ran, with Catherine Robson of NYU, a successful 350-registrant conference for the North American Victorian Studies Association and the Australasian Victorian Studies Association on NYU’s Florence campus, La Pietra in May 2017. Finally, Prof. Felluga ran two March Break study-abroad programs for Purdue’s Honors College: Making the Human in 2017 and da Vinci in Italy in 2018, and received a department award for his undergraduate teaching. 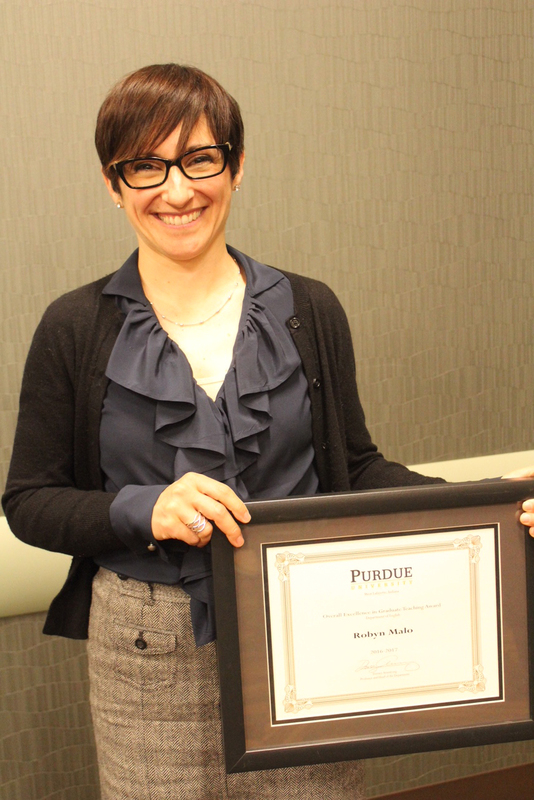 For the past five years, April Ginther has directed the development of the Purdue Language and Cultural Exchange. In December 2017, the University announced that PLaCE would receive continuing funds. PLaCE core courses, English 110 and 111, have been designed for students who were educated outside of U.S. school systems and who learned English as a second language. In these courses, international students build a strong foundation of university-level language, communication, and intercultural skills so that they can more fully participate in the life of the university. In addition, beginning in the fall semester of 2018, PLaCE will begin to offer a series of advanced short courses for international undergrad and graduate students. In association with the permanent and expanded PLaCE offerings, the program looks forward to welcoming our first set of undergraduate interns next year. PLaCE internships will provide opportunities for undergrad students to develop on-the-job experience as apprentice English language instructors and researchers. Congratulations to PLaCE staff, especially Matthew Allen, Lixia Cheng, and Suzanne Nicolas, who have worked so tirelessly to make the program a success. The past year was productive for me. A sixth book (on literary reading), Möbian Nights: Reading Literature and Darkness, appeared in August with Bloomsbury, and in March a seventh (co-edited with Moshe Gold), ‘To See Another Thus’: A Meditation of Shakespeare and Levinas, appeared with Purdue University Press. Nine essays (on continental theory and Jewish Studies) were published and I delivered eight lectures—at universities in Chicago, Miami, Madrid, Cullowhee (NC) and Paris (where I served as researcher for seven months at the Université de Nanterre). A selection of the papers from a special session held in 2016 on my book The Prophetic Law (MSU Press, 2014) at the AAR was published in the Bulletin of the Colloquium on Violence and Religion (2017) as was an excerpt from a talk I gave in Ottawa, Canada, on the anniversary of the passing of René Girard in a subsequent issue. 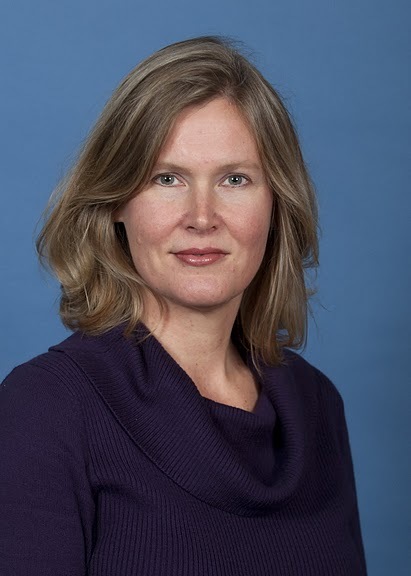 Professor Hughes published “The Fortunes of a Fornaldarsaga Manuscript,” The Legendary Legacy: Transmission and Reception of the Fornaldarsögur Norðurlanda, ed. Matthew Driscoll et al. The Viking Collection 24 (Odense: University of Southern Denmark Press, 2018), 297-322. He gave papers on “‘The Never-Ending Story’: Saga Writing from Ari Þorgilsson to Bergsveinn Birgisson,” Miðaldastofa, Háskóli Íslands (Medieval Institute, University of Iceland), Reykjavík, Iceland, March 15, 2017; “Linear and Episodic Time in Grettis saga,” International Conference: “Time, Space and Narrative in Medieval Icelandic Literature,” University of Iceland, Reykjavik, Iceland. March 17-18, 2017; “Space and Place in William Earle’s Obi or, The History of Three-Fingered Jack and Related Texts,” Early Caribbean Society: “Imagining West Indian Islands,” 48th ASECS Annual Meeting, Minneapolis, MN, 30 March-2 April, 2017; “‘Who is Selkolla, What is She?’: Disentangling Traditions in the Sagas of Guðmundur Arason and Elsewhere,” 52nd -International Congress on Medieval Studies. Western Michigan University, Kalamazoo MI, May 11-14, 2017, “Runic Signatures in Old English and Early Modern Icelandic Poetry,” XVII. Tagung der Deutschen Gesellschaft für Allgemeine und Vergleichende Literaturwissenschaft: Schrift/Grafisches im Vergleich, Ruhr-Universität Bochum, Bochum. Germany. June 7-9, 2017; “The Failure of Historical Recall in the Icelandic Translation of ‘Der Blonde Eckbert’ (1835) and its rejection by the Icelandic Reading Public,” International Conference on Romanticism: Romantic (In) Security, University of Texas at El Paso, El Paso TX. October 26-28, 2017; and “Reorienting Goethe in Late Eighteenth-Century Iceland: Sigurður Pétursson’s Stellu-rímur,” Re-Orientations around Goethe, Atkins Conference of the North American Goethe Society, The Pennsylvania State University, State College PA, November 2-5, 2017. 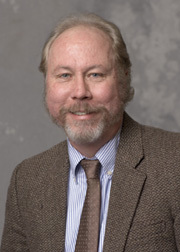 He currently serves as acting Director of English Language and Linguistics in the Department of English while in the School of Interdisciplinary Studies in the College of Liberal Arts he served as Director of Medieval and Renaissance Studies until June 2017. 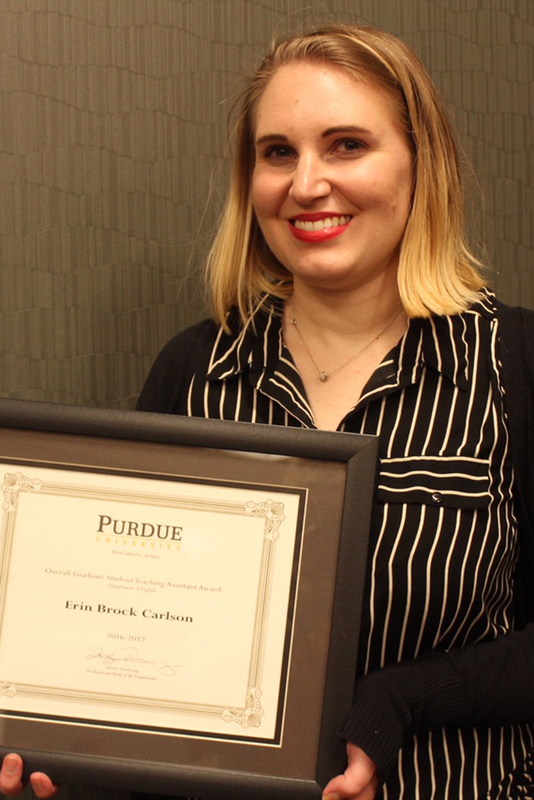 Tara Star Johnson was awarded a Dean’s Fellowship from the College of Education to support her engagement with education policy (makers) during the Indiana General Assembly’s legislative short session in Spring 2018. She is the editor of English Education, the journal of the Conference on English Education (CEE), a constituent organization of the National Council of Teachers of English (NCTE). CEE serves those NCTE members who are engaged in the preparation, support, and continuing education of teachers of English language arts at all levels of instruction. The journal receives about 75 manuscripts per year with a 10-15% acceptance rate. 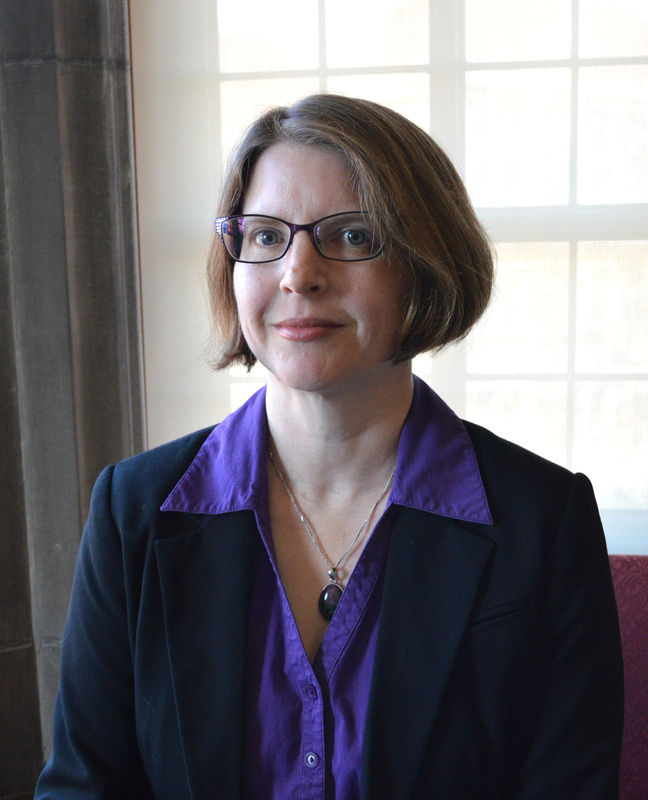 Tara was awarded a Research Refresh (R2), a competitive, campus-wide program sponsored by the Office of the Provost. The R2 will provide protected time in 2018-19 for intense focus on her research investigating the politics of education at the State House. 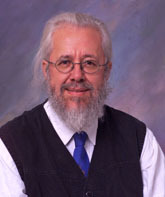 Professor Knoeller published his monograph Reimagining Environmental History: Ecological Memory in the Wake of Landscape Change (University of Nevada Press, October 2017), an ecocritical study examining accounts of landscape change in the Midwest spanning two centuries, including those of 19th century artist-naturalists, pioneering ecologists, 20th century poets, Native American novelists, and contemporary literary naturalists. Situated at the cusp of ecocriticism (analyzing the representation of nature in literary texts) and environmental history (examining the chronology of landscape change), this study connects the written record to current ecological concerns such as stemming extinctions and perpetuating species biodiversity. He presented related conference papers including "Reimagining Environmental History" in June at the Conference of the Society for the Study of Midwestern Literature (SSML) at Michigan State University; and “‘All Along the River’s Course’: Louise Erdrich and the Resilience of Lakota Environmental Ethics” in November at the Midwest Modern Language Association (MMLA) Convention in Cincinnati. Last year I received a department Excellence in Undergraduate Teaching Award and the department Overall Excellence in Undergraduate Teaching Award, the 57th and 58th teaching awards of my career. But my focus was on my rescue cat Simone Nicole Lamb. On 30 August 2016, her lungs collapsed and I rushed her to the Purdue Small Animal Hospital, where two of her seven lung lobes were removed. Diagnosed with cancer, she had a 10% chance of surviving the night, a 25% chance of surviving the operation, and a 1-2 month prognosis on chemotherapy. But nineteen emotionally and physically draining months later, she’s in apparent remission and her oncologists call her their “miracle cat.” I always knew that Simone was the gentlest, sweetest, most beautiful creature on the face of the earth—I believe she’s Audrey Hepburn reincarnated—but what I learned during our ordeal is that she’s also as tough as nails. 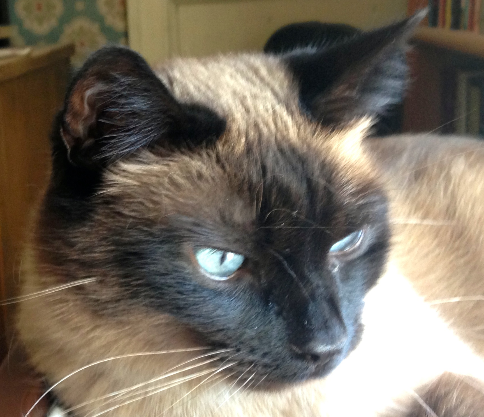 This year’s newsletter blurb is devoted to my mighty girl, who courageously clawed her way home to be with her sister and daddy. Brian Leung’s novel, Ivy vs. Dogg: with a Cast of Thousands! (C&R Press) will be published May 15. This summer he will travel to Slovenia for a ten day teaching residency, and in fall he will be a College of Liberal Arts Center for Artistic Endeavors Fellow. The fellowship will support his research for a follow-up to his novel Take Me Home as well as assembling a short fiction collection. Maren Linett’s book, Bodies of Modernism: Physical Disability in Transatlantic Modernist Literature, published at the beginning of 2017, has begun to garner positive reviews. The reviewer in Modernism/modernity, for example, comments "Bodies of Modernism is a wide-ranging, capacious, and meticulously researched study… The result is a rather prodigious contribution to modernist and disability studies.” Linett presented new work on animal studies and H. G. Wells at the British Association of Modernist Studies last June, and was invited to present work from Bodies of Modernism at the Columbia University Disability Studies Seminar and the Harvard University Modernism Seminar in October. 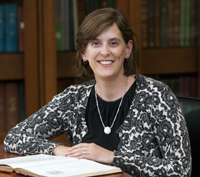 Her article, “'No Country for Old Men': Huxley’s Brave New World and the Value of Old Age” was published online and is forthcoming in print in the Journal of Medical Humanities. She is finishing up her current book project, Literary Bioethics: Animality, Disability, and the Human in Modern Fiction. 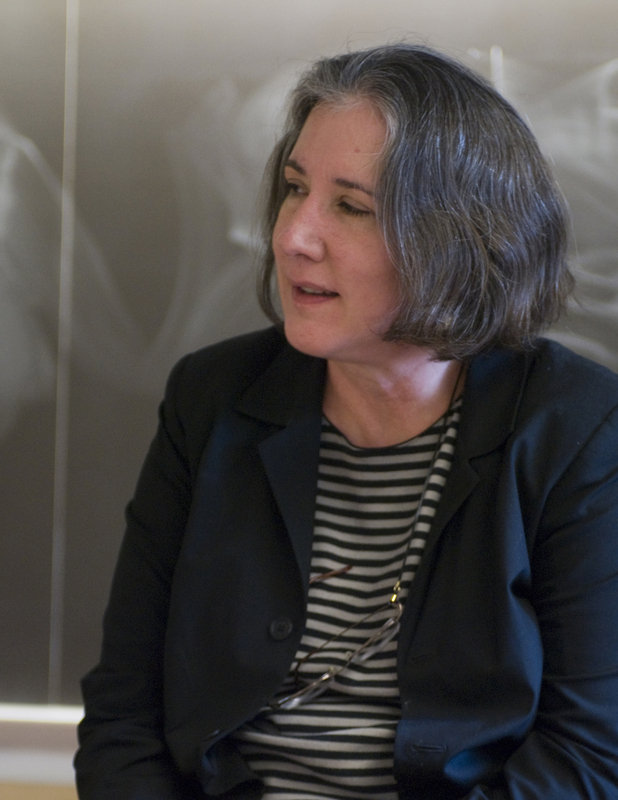 Linett directs the Critical Disability Studies program and teaches classes in modernism, bioethics, and disability studies. Professor Pacheco continues to serve as Director of Undergrad Studies in English, teaching, building learning communities, establishing internships, promoting study abroad, organizing our annual “Books and Coffee” and “Big Read” programs, recruiting prospective students, and generally acting as departmental busybody. In between, he found some time to deliver papers at conferences in Toronto, Boston, and Hawaii. He also continues his interest in ALL THINGS HAWTHORNE. He recently co-edited, with Michael Demson, a special issue of the Nathaniel Hawthorne Review on “Transatlanticism and The Blithedale Romance.” He has an essay on Hawthorne and the American Revolution forthcoming in a collection from Cambridge UP. He is also President-Elect of the Nathaniel Hawthorne Society, a scholarly organization dedicated to promoting the author’s life and works. 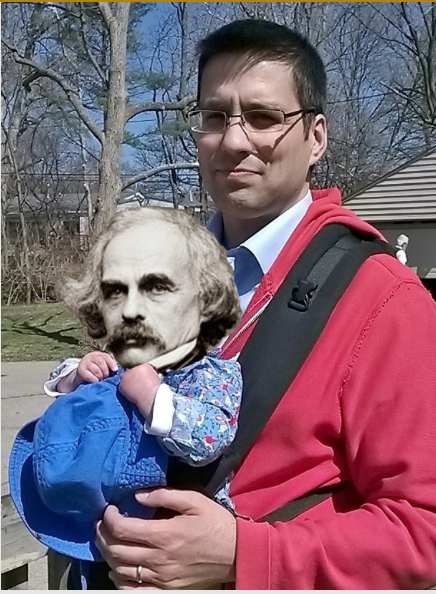 In June, he’ll be travelling to Kyoto, Japan, to help with its international Hawthorne and Poe conference. 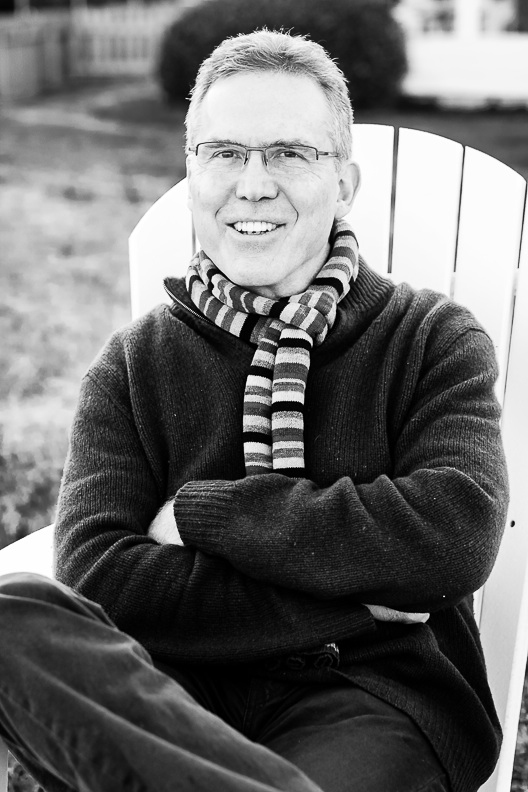 Donald Platt’s sixth book of poems, Man Praying, was published by Parlor Press / Free Verse Editions in the summer of 2017. During the last year, his poems have appeared in Crazyhorse, Colorado Review, Diode, DIAGRAM, Prairie Schooner, TriQuarterly, and Poetry. He has poems forthcoming in Poetry Northwest, Notre Dame Review, and Yale Review. He spent the fall semester of 2017 on a fellowship from Purdue’s Center for Artistic Endeavors. In September he traveled to Auvillar, France, for a month-long residency awarded him by the Virginia Center for Creative Arts at its artists’ colony there on the south bank of the Garonne River. Manushag (Nush) Powell has officially settled in to her role as DGS, and, now that her system has adjusted to having office windows and increased Vitamin D levels, she is thoroughly enjoying the increased contact with students and faculty both in ENGL and across the university that the job entails. She still maintains a busy teaching and research agenda, attending conferences in New Haven, Orlando, Toronto, Chicago, and Germany; teaching a master class on pirate archives in York; and having a right good time in her undergraduate lectures on Pirates! and Dragons! She is bursting with pride over the January 2018 publication of Women’s Periodicals and Print Culture in Britain, 1690s-1820s (Edinburgh), which she edited with Jennie Batchelor. This massive 30-essay collection will set the tone for periodical criticism in her field for years to come—or she vows to know the reason why. 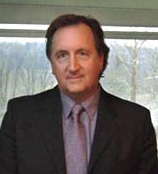 This year Charles Ross returned to his original field of romantic epic at the request of several editors. An article “Translating Ariosto’s Orlando Furioso into English” is set to appear in a special Ariosto Centennial issue of MLN (Modern Language Notes. His pedagogical chapter “The Italian Romance Epic and English Renaissance Literature” is in press and set to appear in the MLA volume Approaches to Teaching the Romantic Epic, eEdited by JoAnn Cavallo. And he recently submitted a long article titled “The Topicality of Febosilla’s fier baiser in Boiardo’s Orlando Innamorato” for the inaugural volume of Letteratura cavalleresca italiana, edited by Christopher Kleinhenz. Tony Silva authored a chapter, “Developing a Flexible, In-sessional EAP Writing Program for Undergraduates at a Large Research University in the United States,” in Teaching Writing for Academic Purposes to Multilingual Students: Instructional Approaches (Routledge) and co-authored (with Kai Yang, Elena Shvidko, and Ji-young Shin) “Scholarship on L2 Writing in 2016: The Year in Review” (SLW News). With Kai Yang and Zhaozhe Wang, he co-compiled “A Selected Bibliography of Recent Scholarship in Second Language Writing,” a regular feature in each issue of the Journal of Second Language Writing. He presented papers at two international conferences: “Interrogating Translingual Writing” (with Yue Chen, Zhaozhe Wang, Hadi Banat, Negin Hosseini Goodrich, and Ashley Velázquez) at the TESOL International Association Conference in Seattle, and “Challenging Translingual Writing” at the Symposium on Second Language Writing in Bangkok. Tony also won a Department of English Excellence in Teaching Award for graduate teaching. Sharon Solwitz’s novel Once in Lourdes was published by Spiegel and Grau, a Random House imprint, May 30, 2017. It received starred reviews in Booklist, Library Journal and Shelf Awareness. Her short story “Vibrato” was a finalist for the Mississippi Review Prize, and will be published by Mississippi Review, June, 2018. “Vibrato.” Her story “We Enter History” placed third in Glimmer Train’s Fiction Open, summer 2017. She has published two essays online, lithub.com/why-write-a-novel-about-teenage-suicide/ LitHub, online, July 21, 2017; and www.signature-reads.com/author/ssolwitz/ “The Appeal of the Teenage Experience in Writing, Explained.” Signature, online, spring, 2017. Her fourth book, Abra Cadabra, will be published as an audio book (audible.com), after winning the Christopher Dohenny prize. 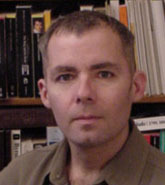 Professor Paul White has recently completed two forthcoming publications: "The Decline and Revival of Biblical Drama on the Elizabethan Stage" is in press and will appear in Enacting the Bible in Medieval and Early Modern Drama, edited by Chanitta Goodblatt and Eva Von Contzen (Manchester University Press); "Guilliame Du Bartas and Elizabethan Drama: The Seven Days of the Week, Parts 1 and 2, at the Rose 1595-1596" is contracted contracted for Lost Plays and the Literary Culture of Shakespeare's England​, edited by Rosalyn Knutson, David McInnis and Matthew Steggle (Palgrave Macmillan). A modern-spelling edition of The Three Lords and Three Ladies of London, co-edited with doctoral candidate Bryan Nakawaki, will appear online in the next few months in the Queen's Men's Editions series for Shakespeare Internet Editions.